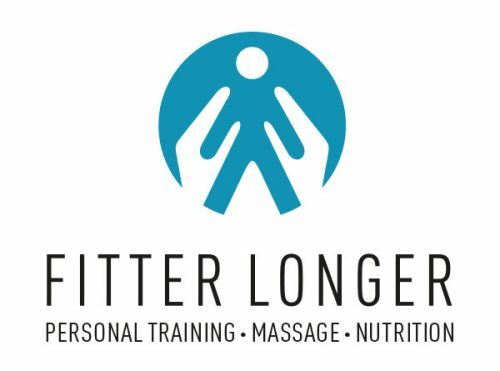 A new personal trainer business has opened in Marlow. Both personal fitness and 'Fit for business' programs are available. Bourne End UK - November 9, 2018 /MarketersMedia/ — Fitter Longer and Julian Bazley are pleased to announce the launch of their new business. The fitness business offers sports and remedial massage in the treatment room or at the client's home. The company provides personal training, nutritional advice and the 'Fit for Business' program for company employees. The owner is passionate about helping people improve their fitness levels, but not just by pumping iron or staring at a television screen on a treadmill. Julian has a priority to understand the health and fitness goals of each client. When it comes to personal training in Marlow, Julian works with clients to achieve personal fitness goals in a way that best fits each person. Sometimes just a few small changes to an exercise and diet regime can make a huge difference and generate some great results. One-on-one and group personal training is available to participants in Marlow, Bourne End and the surrounding area. In a recent interview, Julian explained, “Fitness means different things to different people. As we get old, we are not all looking to train for an Iron Man or develop a perfect six-pack. For some of us, especially as we reach our mid-forties and beyond, getting fit might simply mean improving our ability to perform the activities of our daily lives or of leading a more active and healthy lifestyle." “I also believe that personal training and working towards fitness goals need to be fun" he continued, "so that you stay motivated. That is why I take the time to understand your exercise history and previous sports participation and your likes and dislikes in these areas so that your programme takes this into account. The more you enjoy the exercise, the easier it feels to get fit and to stay fitter for longer." Julian has a Diploma from the London School of Sports Massage. He also holds a City & Guilds Level 3 Certificate in Personal Training from Future Fit Training, the UK’s leading provider of personal training and nutritionist courses. This qualifies him to work as a gym instructor and personal trainer, with specialist expertise across a number of disciplines including circuit training; suspension equipment; kettlebells; core training; and functional and balance equipment training.